Recent work on Texas has pointed out how connected the Texas economy is to the rest of the world, whether through NAFTA, oil exports, the auto industry or people’s families. State medical policies, however, have struggled to incorporate these connections into nation-based reforms. By focusing on health, this presentation will point out the ways medical policies and anxieties have been integral to the story of Jim Crow, Civil Rights, and Migrant Policing in Texas. 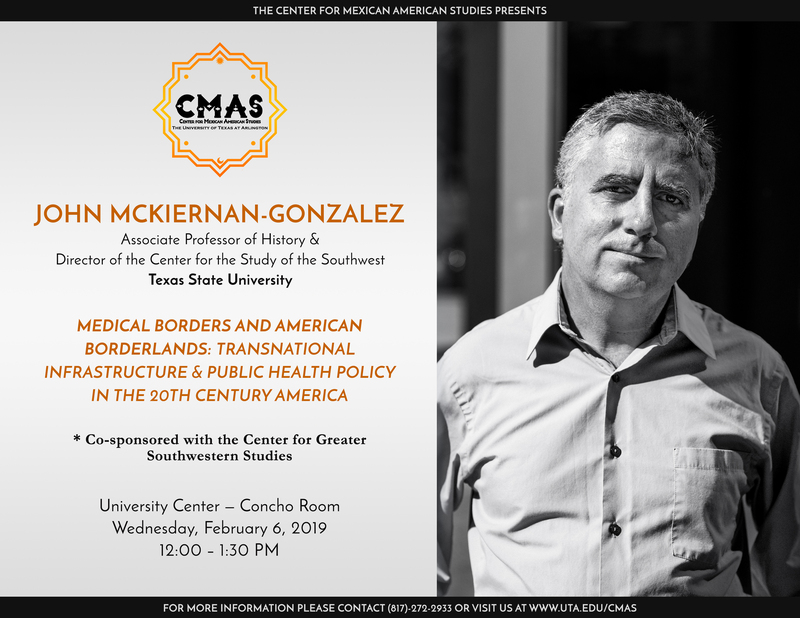 John Mckiernan-Gonzalez is the Director of the Center for the Study of the Southwest, the Jerome and Catherine Supple Professor of Southwestern Studies, and an Associate Professor of History at Texas State University. He is a 1991 MMUF graduate from Oberlin College, and a 2002 graduate of the program in history at the University of Michigan. His first book, Fevered Measures: Public Health and Race at the Texas-Mexico Border, 1848-1942 (Duke, 2012), treats the multi-ethnic making of a U.S. medical border in the Mexico-Texas borderlands. He co-edited the volume, Precarious Prescriptions: Contested Histories of Race and Health in North America (University of Minnesota, 2013) which examines the contradictions and complexities tying medical history and communities of color together. His broad takes on Latina/os in U.S. medical history can be found in the OAH and National Park Service collaborative, American Latinos in the Making of the United States and in Keywords in Latina/o Studies (NYU, 2017). He has worked with the Smithsonian Institution, the Kellogg Foundation, the Nettie Lee Benson Library and AMSA on a variety of collaborative public history projects. His next project, Working Conditions: Medical Authority and Latino Civil Rights tracks the changing place of medicine in Latina/o/x struggles for equality. 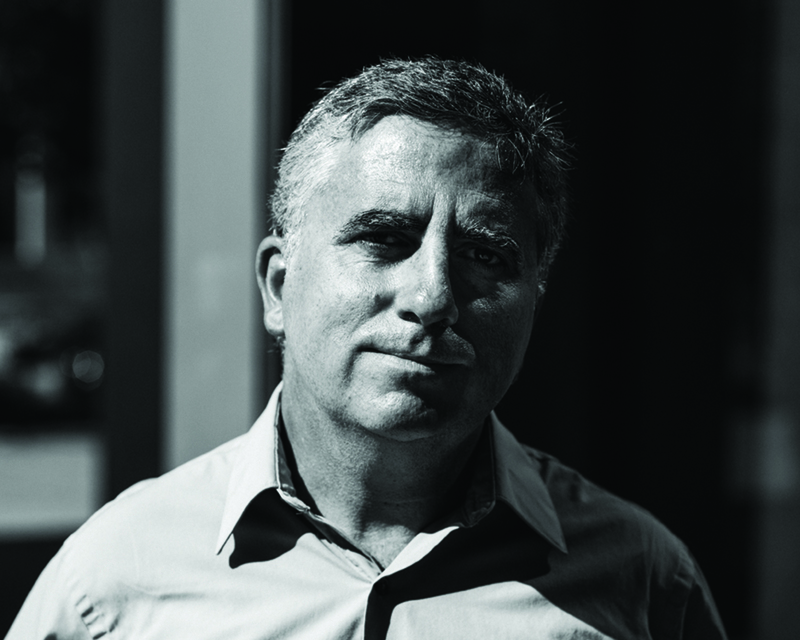 Born in the U.S., he grew up in Colombia, Mexico, and the U.S. South and brings a migrant eye and experience to his projects in public history, medical history, and Latino studies.